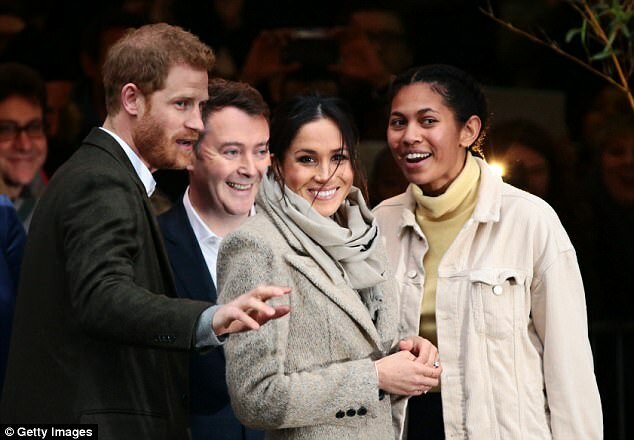 Joining the royal family Meghan Markle can expect to photographed wherever she goes, much like her soon-to-be sister-in-law the Duchess of Cambridge. 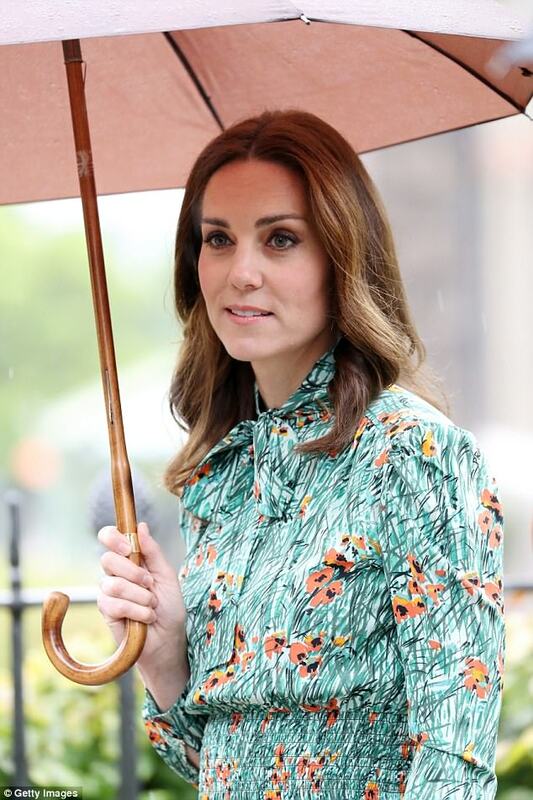 However, while the former actress is proving to be as popular with photographers as Kate there is one big difference in the way she has her photos taken. While the Duchess always displays a dazzling smile for her photographs she never looks directly at the camera while Meghan has been seen doing so on several occasions. 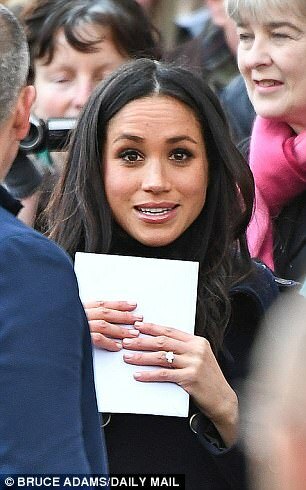 When out on public engagements the mother-of-two makes the effort to avert her gaze when being snapped but Miss Markle can be seen looking straight into the lens. While it might be assumed that Meghan's more active relationship with the camera could be related to her history in film, however, body language expert Judi James says this is not the case. Speaking to Cosmopolitan James says her approach reflects her relationship with social media. She said: 'Although Meghan is the same age as Kate, there is a virtual generational difference in their relationships with the camera. James also remarks that while Meghan has spent much of her life before the camera as an actress she has previously been trained not to look at it. While Meghan may be of the 'selfie generation' as James puts it, the bride-to-be has had to put her hashtagging days behind her as she prepares to join the royal family. Earlier this month the 36-year-old deleted all of her social media accounts including her Twitter and Instagram. A palace source said: 'Ms Markle is grateful to everyone who has followed her social media accounts over the years, however as she has not used these accounts for some time. Meghan's decision to close her social media accounts is in line with her changing status, as she will soon become a member of the royal family when she marries Harry in May.